The Capital of Austria is home to nearly one-third of the county’s inhabitants. This metropolitan city is a major centre for Austria’s culture, economy, and Politics. With many different names like the ‘City of Music’ and the ‘City of Dreams’, Vienna is renowned throughout the world and has a plethora of stunning historical buildings, gardens, and establishments. Standing since the 1600’s and holding a major role of cultural importance in Austria, the Baroque style Schonbrunn Palace is a colossal 1441 room structure and complex that is the main tourist attraction in Vienna. 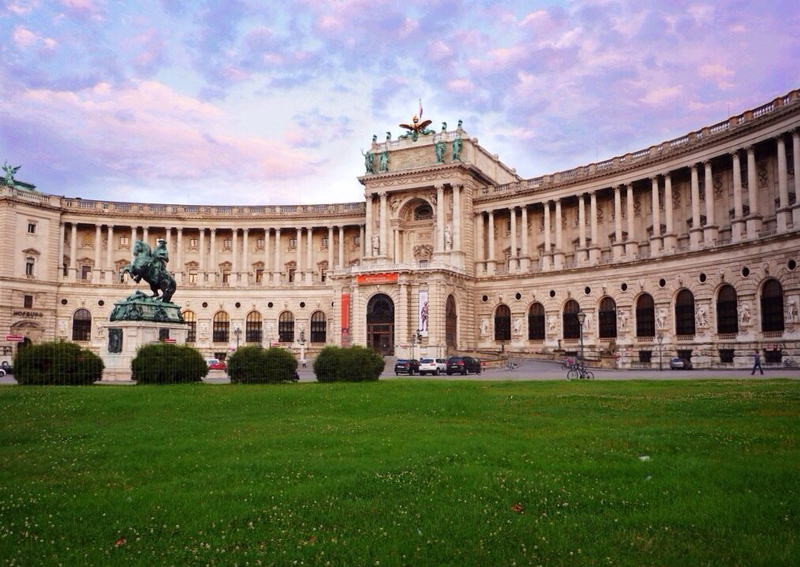 The Habsburgs have held residence here for many years. Inside the palace are an assortment of rooms all fully furnished and decorated in the original style – You can enjoy a tour through the rooms and admire the sumptuous furnishings and see how Austrian royalty lived. 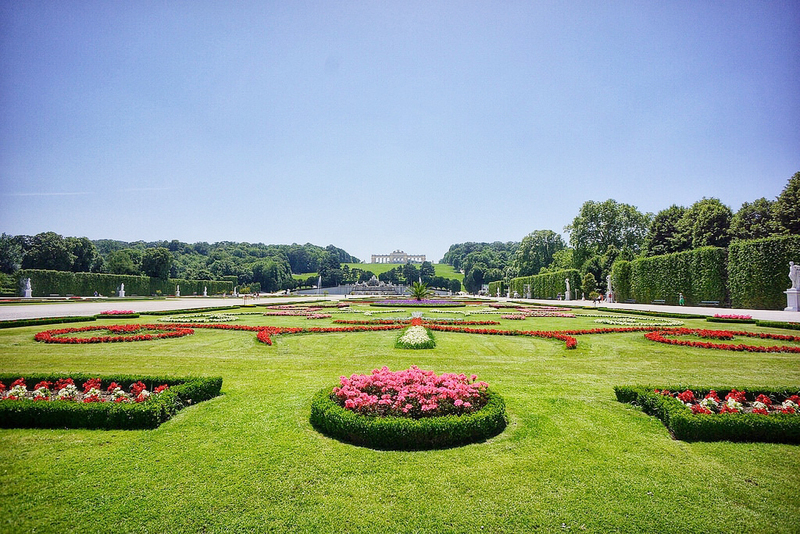 Another exceptional part to the Schonbrunn Palace Complex and worthy of a separate visit in its own right, the gardens at Schonbrunn are simply magical. The grounds of the park extend from the Palace for over a kilometre and you could spend hours walking through the various sections and displays. You can walk through the Parterre and admire the uniform flower beds, or get lost in the beautiful hedge maze and labyrinth; Neptune’s fountain is a stunning piece of artwork, while there is even an artificial Roman Ruin complete with stone statues. The crowning glory to all of this is the Gloriette which stands opposite the palace and features a pool and a classical colonnaded long building – Enjoy a drink here in the cafe or simple admire the views of the whole gardens in front of you. fabulous semi-circular Neue Burg. Visitors can admire the beauty and style of the baroque architecture, take a tour through the imperial apartments or visit one of the detailed museums in the complex. 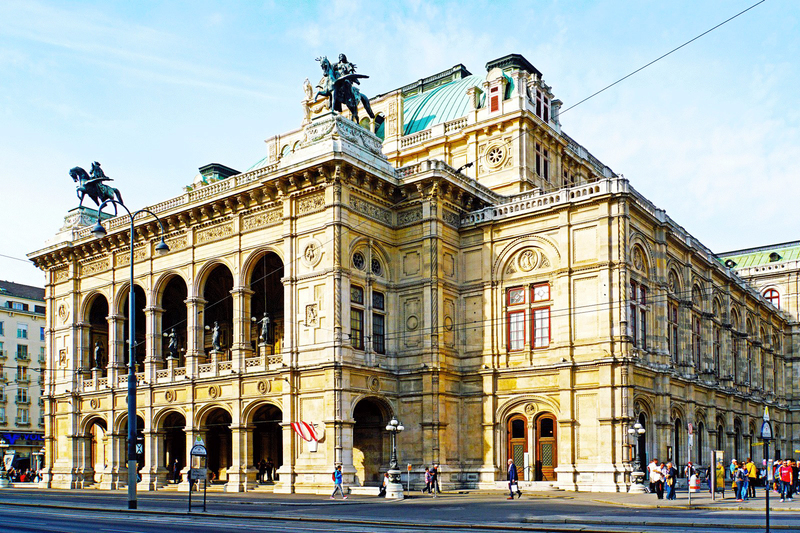 Opera and fine architecture is synonymous with Vienna, and the Vienna State Opera provides both in abundance. This outstanding building is located centrally in the Innere Stadt district and is considered one of the finest Opera Houses in the world. The exterior has a Neo-Renaissance style and is characterized by its many arches and arched windows, while the interior is extremely decadent and feels more like a palace than a place of musical celebration. Vienna is full of historical and significant architecture and the Town Hall located on Rathausplatz is a fine addition to this collection. 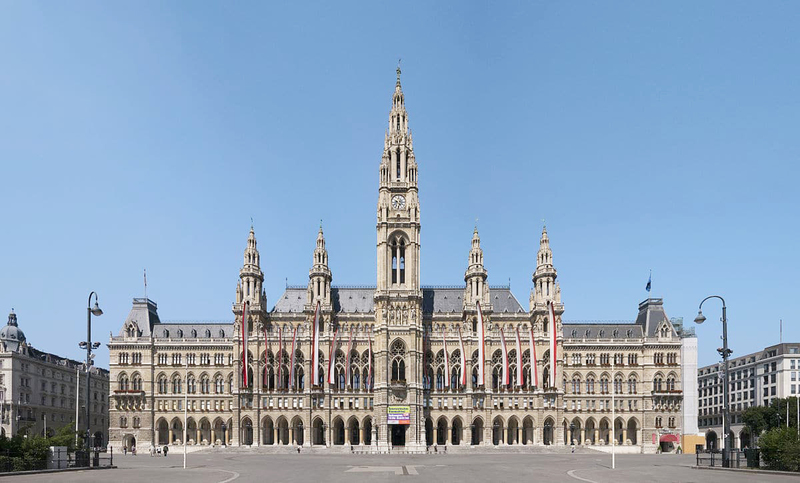 A later addition to the city, the Rathaus was constructed in the 1800’s in a Neo-Gothic style to accommodate the offices of the mayor for an ever-increasing city population. Similar in style to the town hall in Brussels, the Rathaus has five towers, the middle of which is the largest and is topped by the iconic Rathausman statue. It was a blast - fulfiulled all my intrepid plant-hunter fantasies!